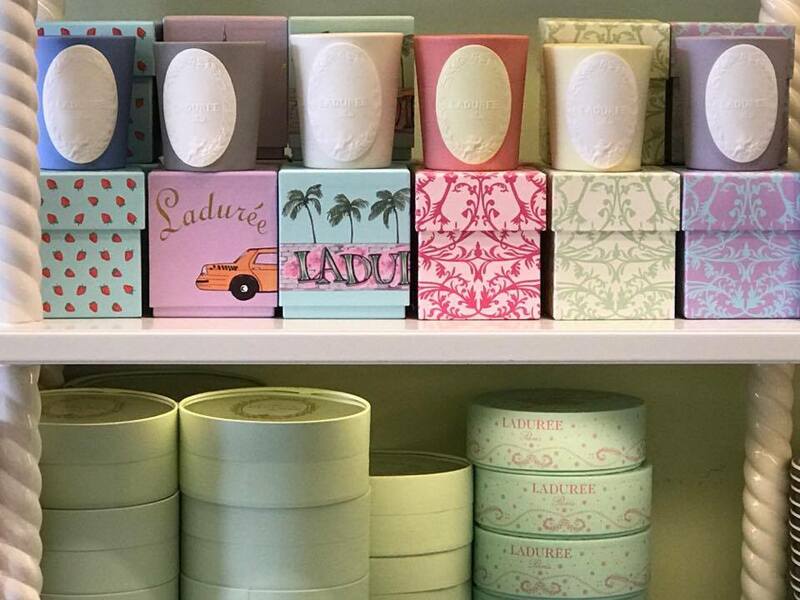 Ladurée is not a good place to bro-down. It’s not ideal for hanging with the guys, drinking craft beers and discussing snowboarding or Blake Griffin’s dominance on the court. 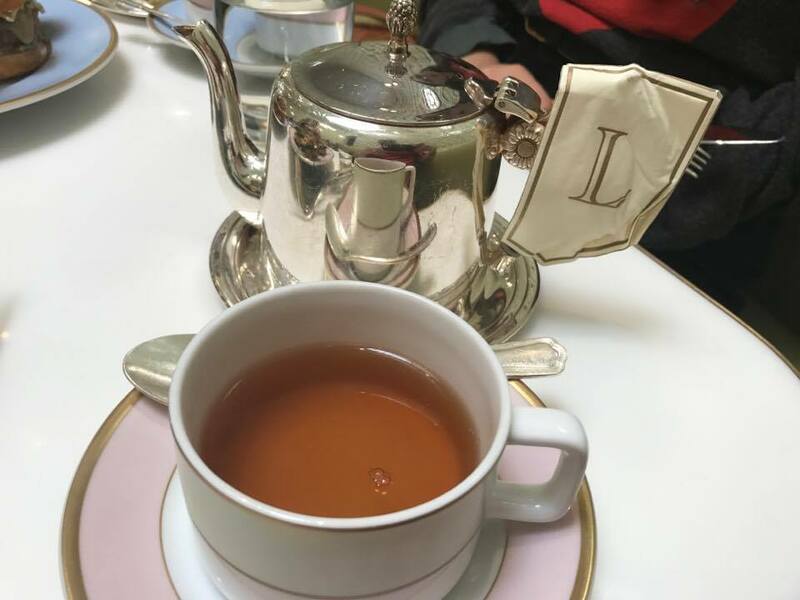 Ladurée is for sipping fragrant and flowery teas that have names like “Josephine,” “Mathilde” and “Marie Antoinette.” It’s for nibbling dainty finger sandwiches on fine china between shopping jaunts at Chanel and Van Cleef. 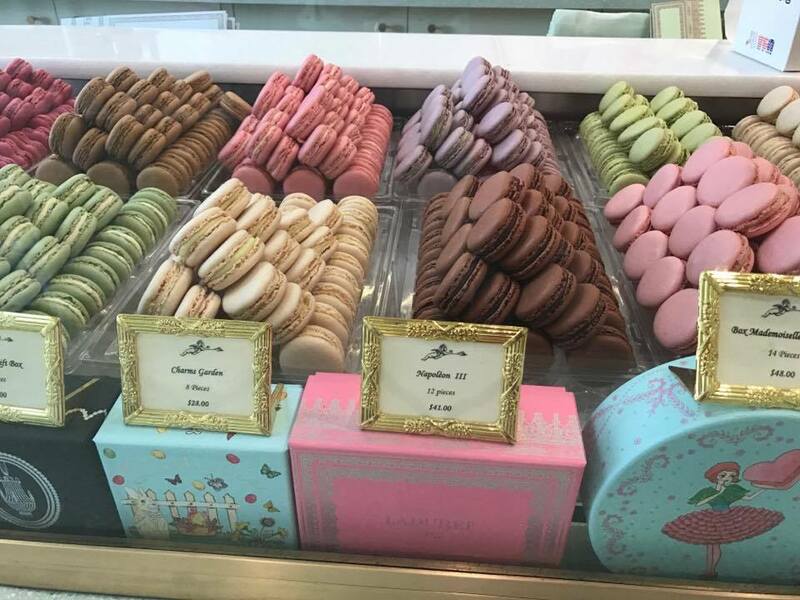 It’s for purchasing delicate Rose Petal and Lavender Macarons in cute little pink boxes. 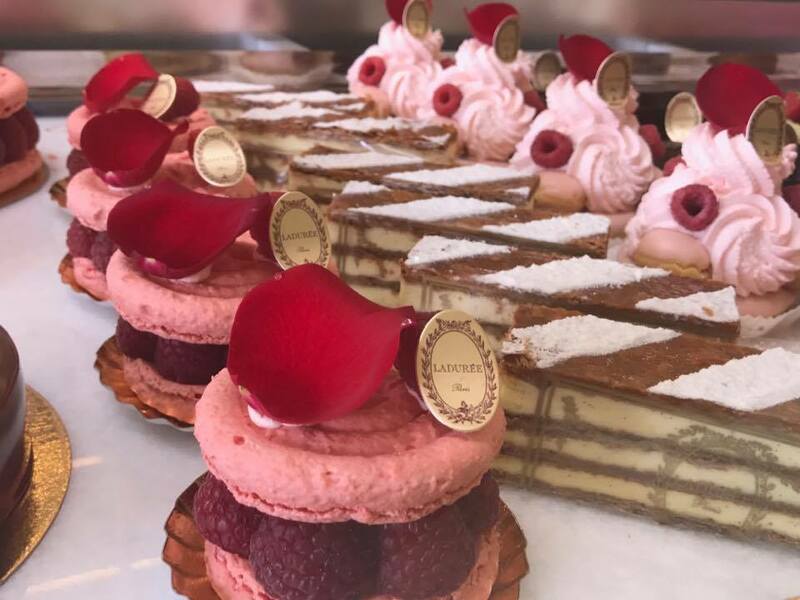 Located among the luxury shops of Beverly Hills, Lauderée is part fancy bakery counter and part French café/tea room. It’s an import from Paris, where the chain is known for incredibly delicious macarons, as well as incredibly long lines of tourists. The savory food, which unsurprisingly includes several salad options, is pretty good. 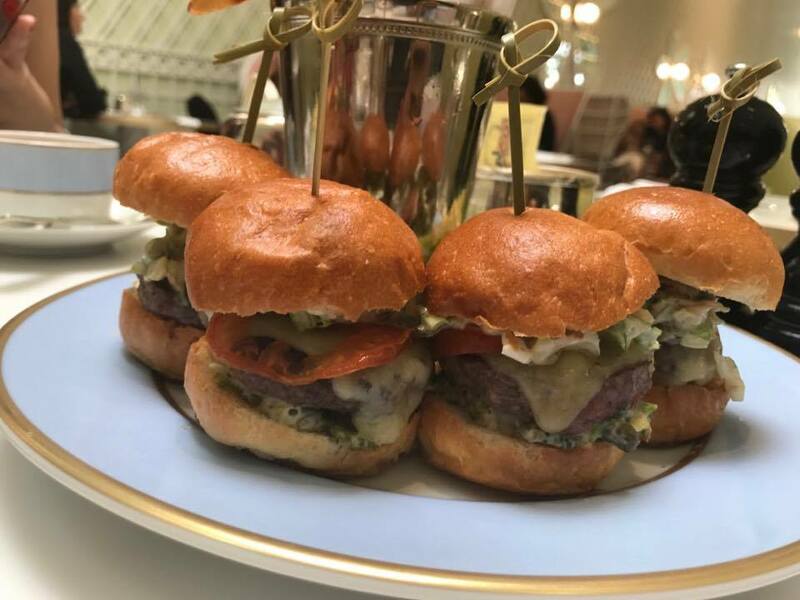 They also serve high tea so it’s perfect for grandma’s birthday celebration or a post-ballet recital treat. 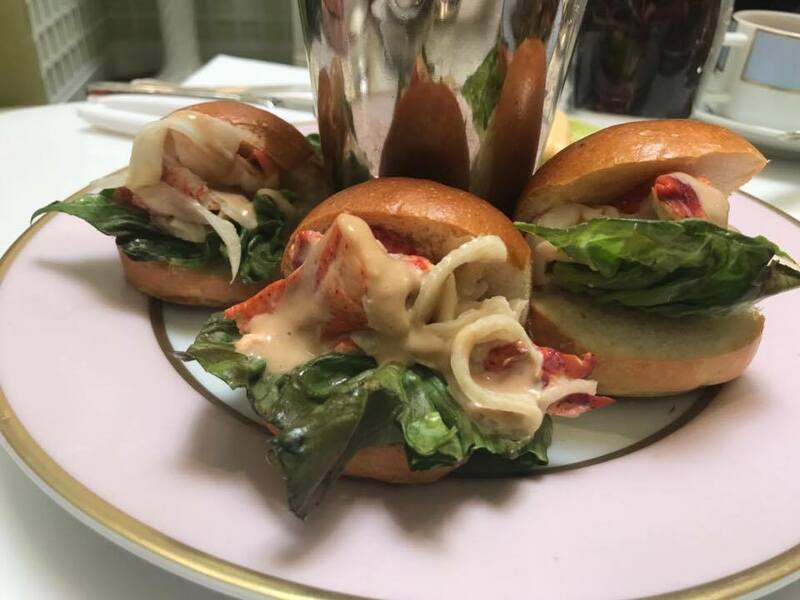 If you really need to bro-down, Mastro’s Steakhouse is only a couple blocks away. 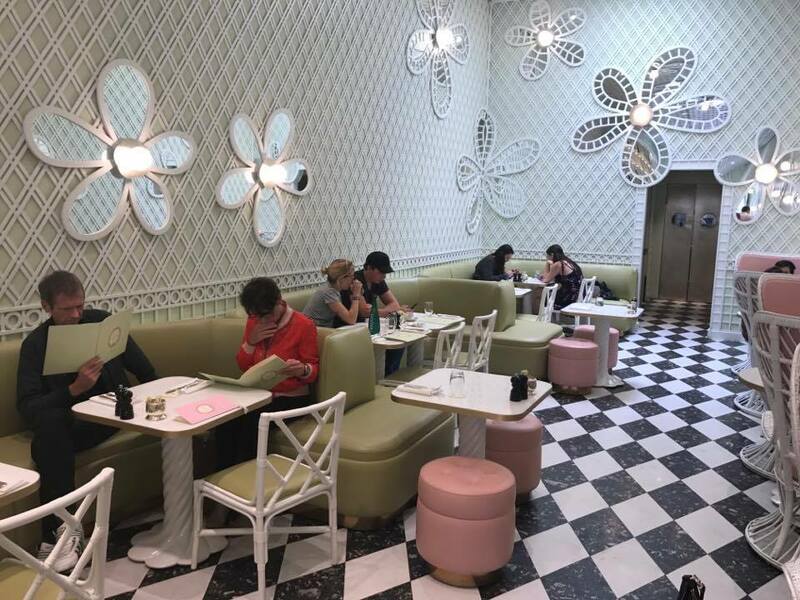 Ladurée is located at 311 N Beverly Dr in Beverly Hills. There is also a location in The Grove.